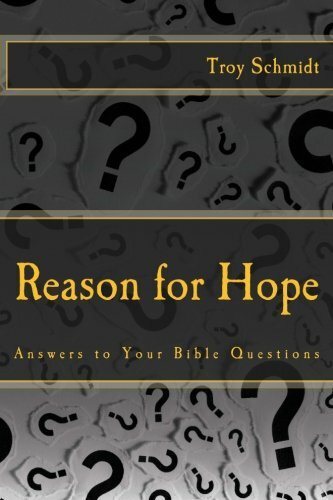 Reason For Hope: Will we get to see God in heaven? 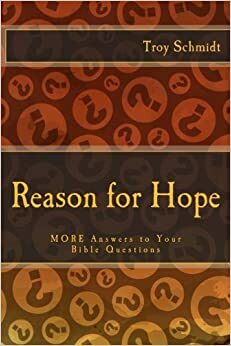 Will we get to see God in heaven? Yes. The ultimate prize of our heavenly existence is the opportunity to see God. It’s a privilege no man on earth can ever have. The Bible says no man sees God’s face and lives. So only in death can we see God. When we do, the sight will be so magnificent that we will crumble to our knees.